Tim Stauffer had a rough game pitching 2 1/3 innings and giving up four earned runs with six hits. Stauffer has a 15.00 ERA this spring and doesn't seem like himself this spring. 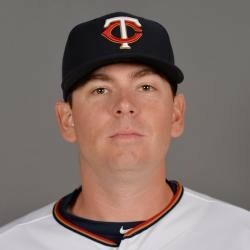 He was supposed to be a pitcher the team could rely on in the bullpen, but now he might not make the 25 man roster. Fantasy owners should avoid drafting Stauffer until he shows improvements during the regular season.